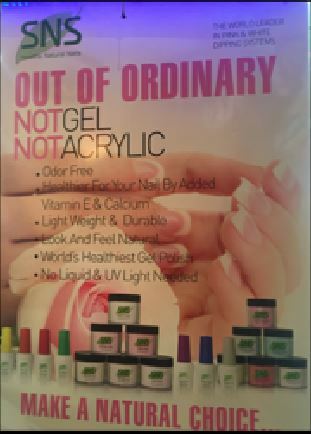 Our Professional Nail Technicans will take care of your natural nails, stop them from breaking, chipping, and peeling. With artificial nails, you will see the best results. Your nails will have a natural look when done at US Nails Salon! Come and visit our Salon, you would enjoy your time at an airy and clean space. Your relaxing moments will be memorable than ever! 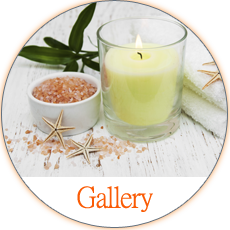 Experiencing something new to make your life better! Feel secure knowing that your salon is free from bacteria and has the highest sanitation standards. 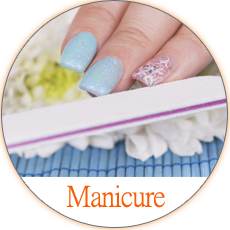 We’re also featuring Shellac and Gelish semi-permanent manicures. 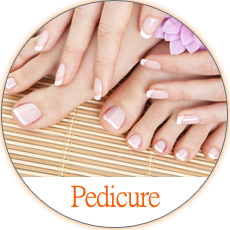 All services are provided by highly trained, attentive nail professionals. We hope you enjoy US Nails as much as we do! “This location of US Nails is in the Meijer Store, which makes it incredibly convenient. 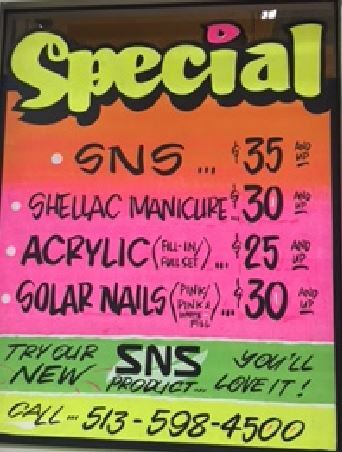 It isn’t the best nail salon I have been to, but it is relatively cheap and is a good location, so I have been there many times. My one pet peeve at this place is the wait. They are often busy and don’t take appointments. No matter if there is 2 people or 10 in front of you, they will ALWAYS say the wait is only going to be 20 minutes. There have been many times I have waited longer. The good thing about it being in Meijer is that you can go do your shopping while you wait. 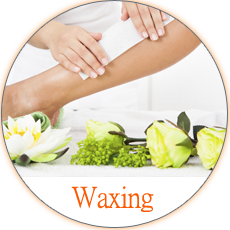 CALL US TODAY TO SCHEDULE AN APPOINTMENT OR TO GET MORE INFORMATION ABOUT OUR SERVICES!